hd00:10Red and black.Chic bokeh.Poppy flowers are attractive and unique.The picture on the screen saver.Blood red in the brand.Flowers in the moonlight.Blossoming poppies on a dark background. 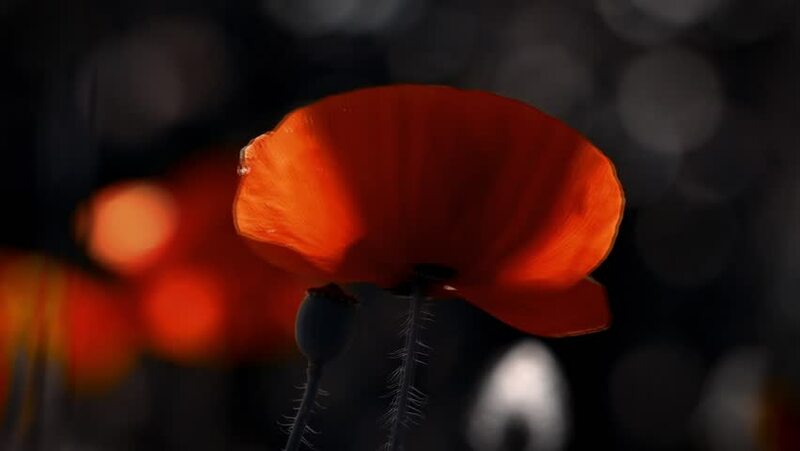 hd00:10Flowers in the moonlight.Easy movement of poppies in a meadow.Contrasting, red color on a black background.Styling of the poppy lawn. hd00:18Black Africans pray in the concert hall. Dance and raise hands up. Shooting through your hands in the backlight. hd00:10Contrasting, red color on a black background.Blood red in the brand.Night shooting of colors.Poppies in the moonlight.